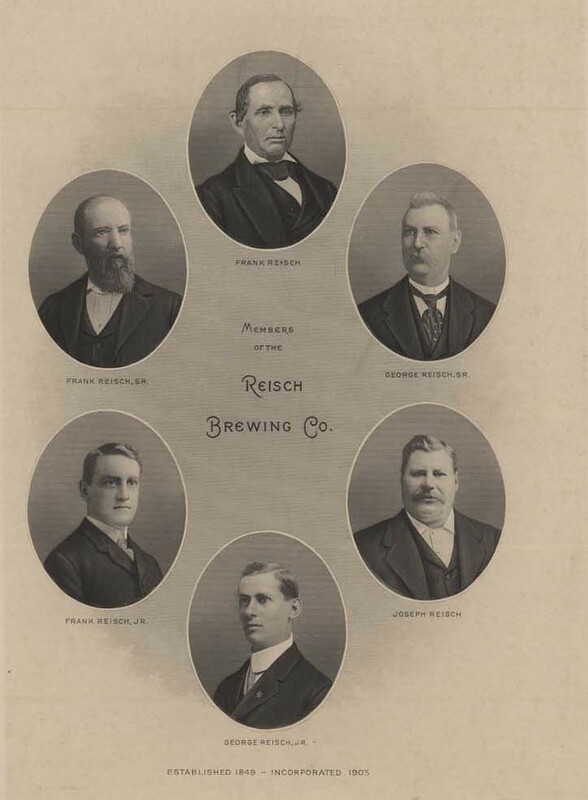 Today is the birthday of Frank Reisch (January 19, 1842-May 22, 1896), who at one time was involved in the management of the Reisch Brewing Co. 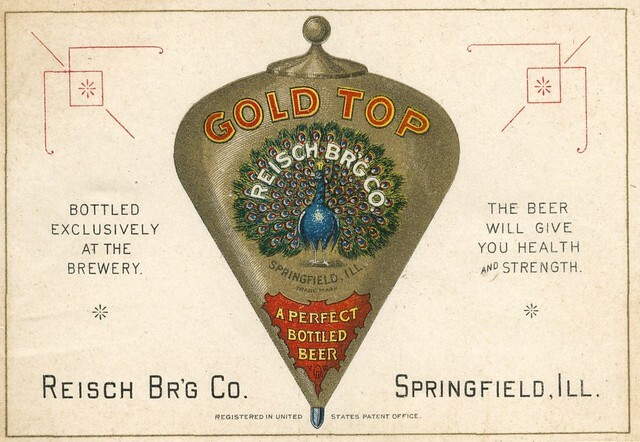 He was the son of the founder, Franz Sales Reisch, who established the family brewery in 1849, in the city of Springfield, Illinois. 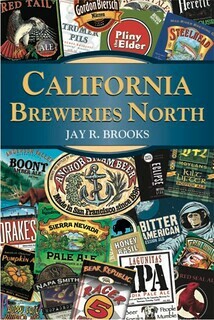 According to Wikipedia, “the brewery operated until 1920 when it was forced to close because of Prohibition. 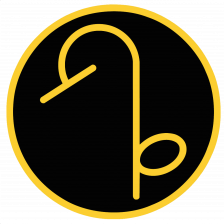 It reopened in 1933 and stayed open until it shut its doors permanently in 1966.” During that time it changed names seven times. Son of Frank and Susannah Reisch. 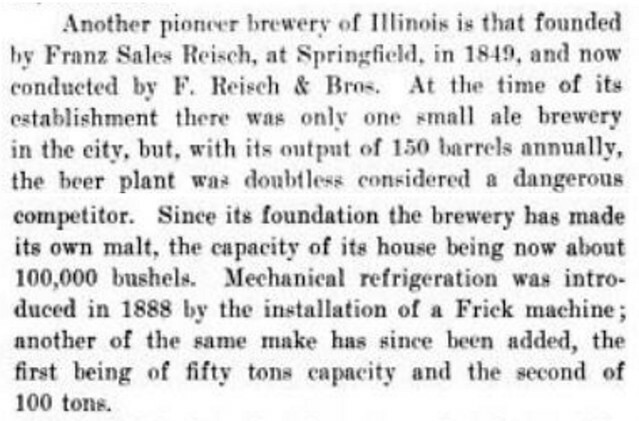 In 1863, he was admitted into partnership of the Reisch Brewery in Springfield, IL, founded by his father Frank. In 1868 they built a mammoth structure in which Frank carried on the business after the death of his father in 1875. From the time that he entered into partnership with his father, the business steadily increased and was one of the leading industries of the city. The brewery was finely fitted up with all the best machinery for carrying on the manufacture of beer. The capacity of the brewery was one hundred barrels a day, and gave employment to fifty-five men and to eight teams. 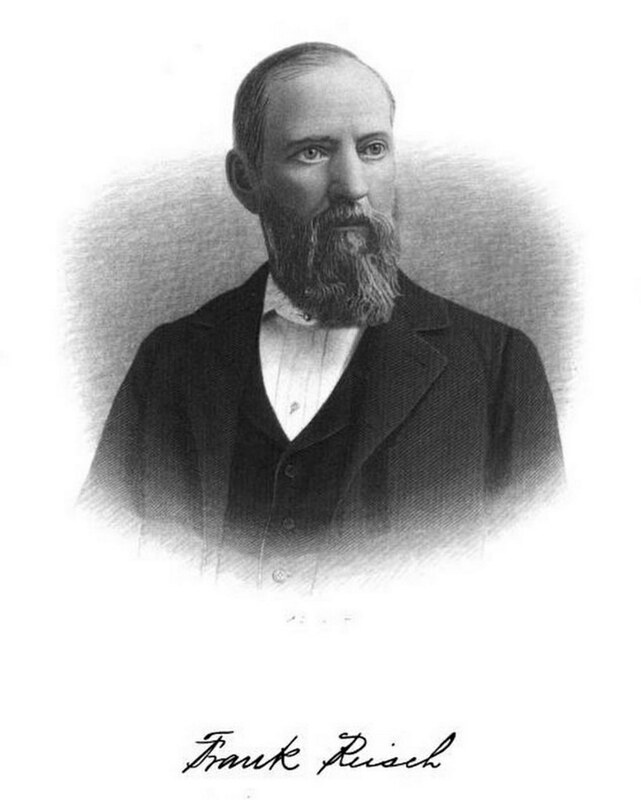 Mr. Reisch was a thorough business man who took a keen interest in everything calculated to promote the growth and development of Springfield. He was a strong man in financial circles, was a Director in the Illinois National Bank and a stockholder in the street railway system. 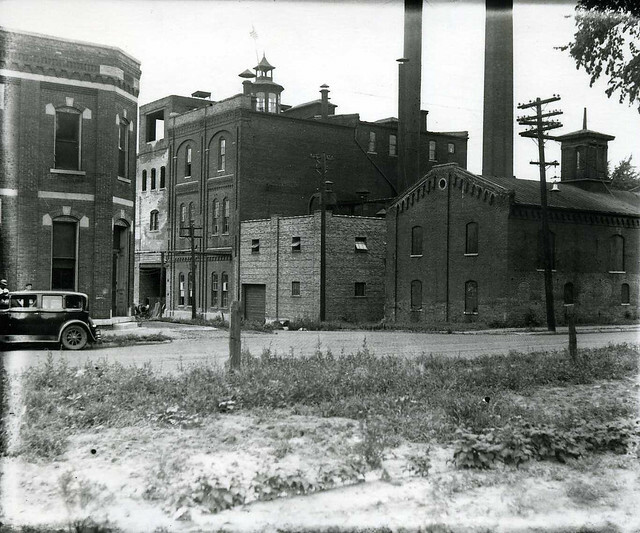 The brewery in Springfield (date unknown). Here’s the letterhead for the company from shortly after they incorporated in 1903. 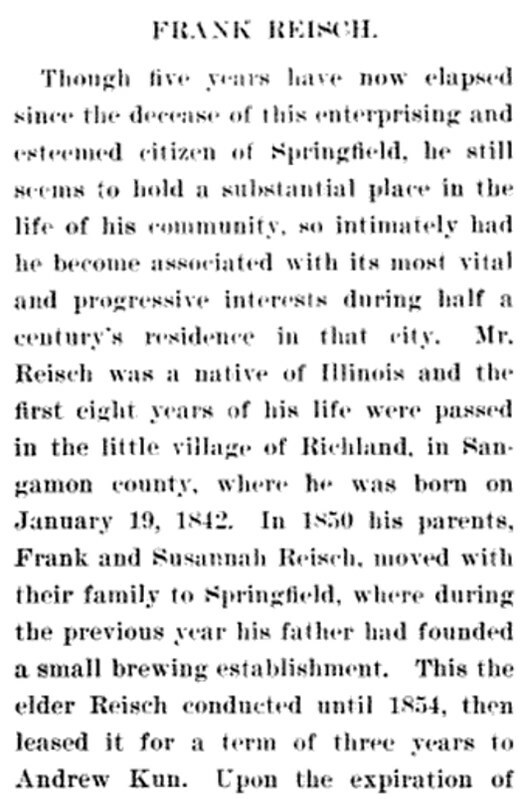 The Historical Encyclopedia of Illinois and History of Sangamon County doesn’t have an entry for Frank Reisch though he is mentioned in his father’s entry. 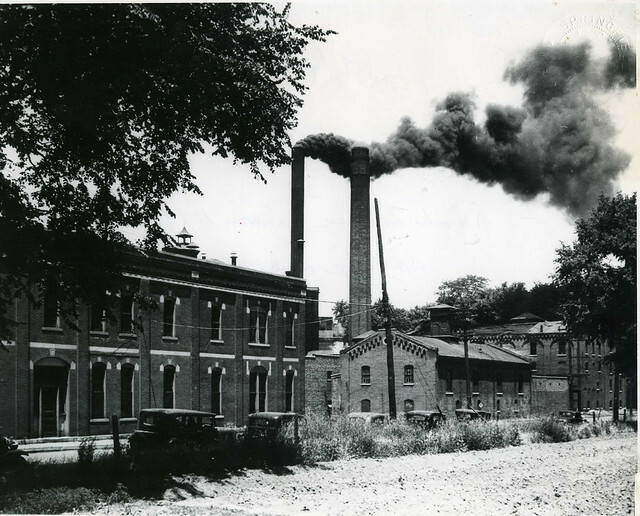 The brewery slightly closer (date unknown). 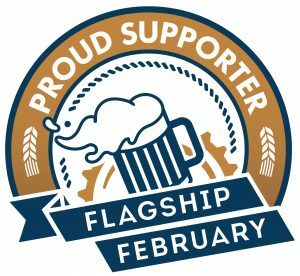 Tony White, who’s the great-great grandson of Reisch brewery founder Franz Sales Resich, is working on a book about his family’s brewing legacy. 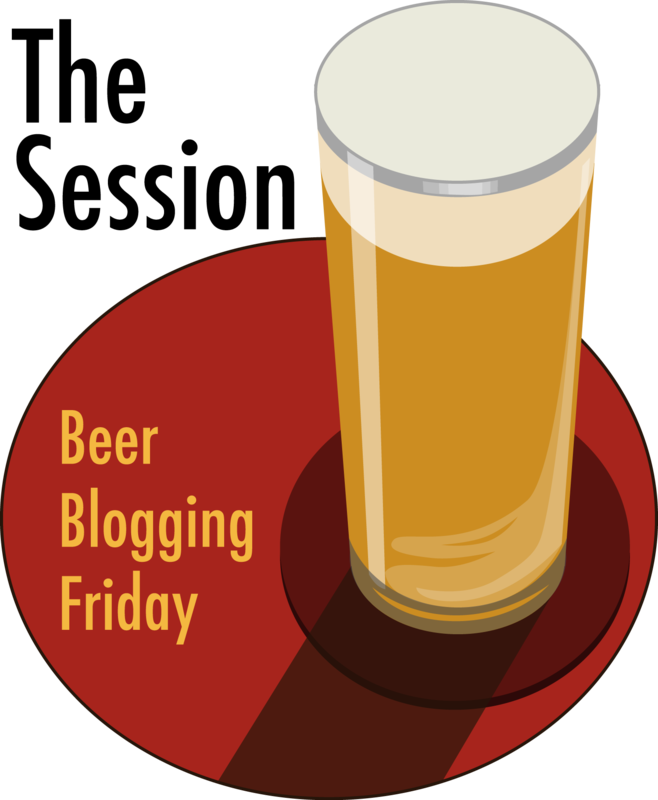 He also has a great webpage with lots of information about Reisch Brewing, including photographs and interviews with other family members. 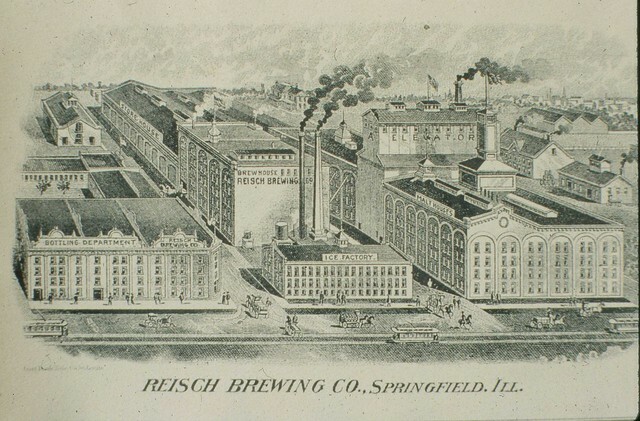 A stylized postcard of the brewery c. 1930s. 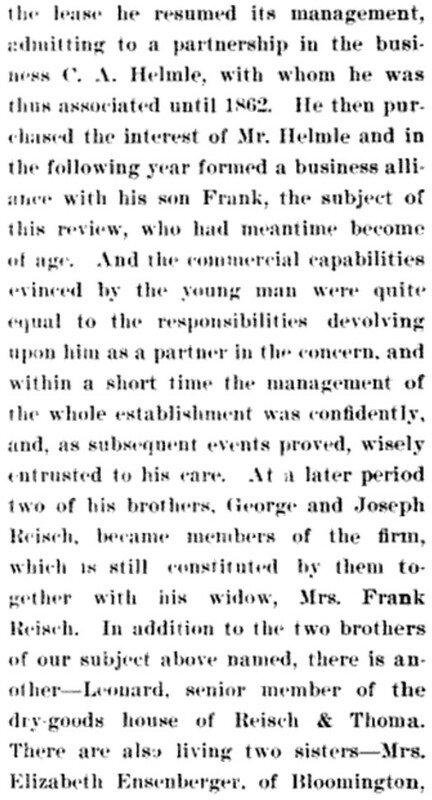 Here’s part of an entry of Frank Reisch from the Encyclopaedia of Biography of Illinois, though I clipped the second half, which discusses his involvement in local banking. 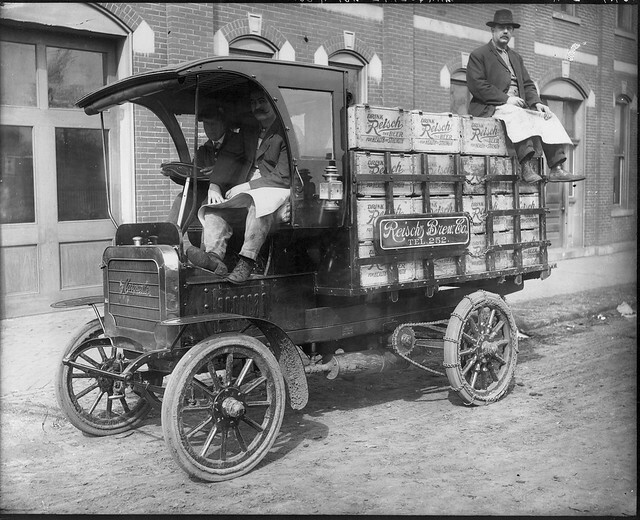 A Resich Brewery delivery truck from around 1915. You can see many more photos from Springfield Breweries in a slideshow by the Reisch Brew Crew. Additional information can be found at the Springfield Journal Register and Manic Publishing’s Ghost of brewing past. 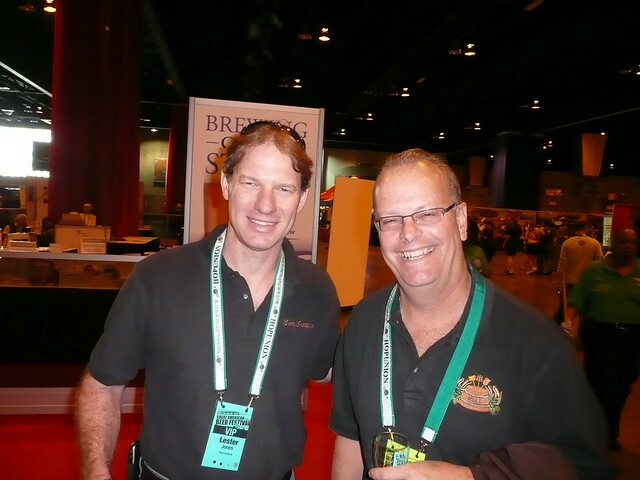 Lester Jones, currently with the NBWA, and George Reisch at GABF in 2009. 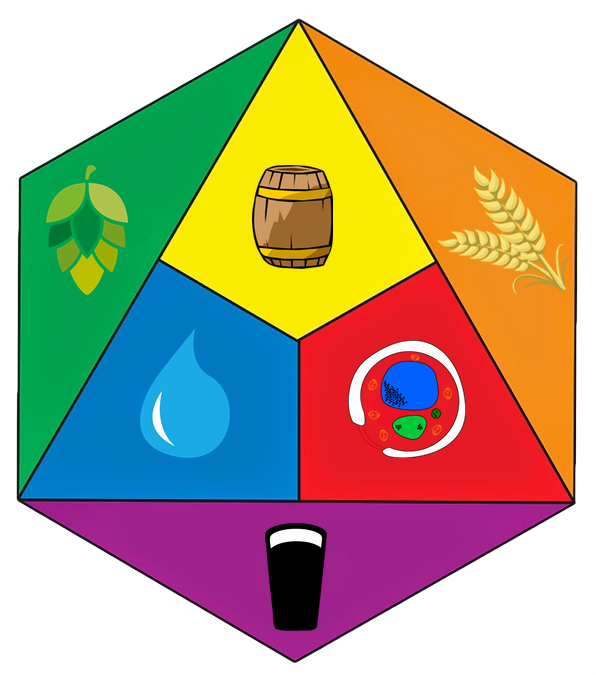 George Reisch is currently the Brewmaster and Director of Brewmaster Outreach at Anheuser-Busch, and has been there since 1979. 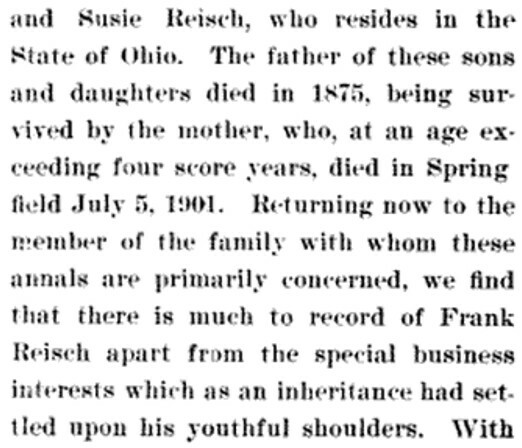 He’s a fifth generation with Franz Sales Resich, Frank’s father, being first. His 96-year old father Edward is 4th generation (and will be 97 on March 1). His son Patrick Reisch brews for Goose Island and is 6th Generation. One of their best-selling beers, Gold Top.